Guests can explore the resort's lush locale and unparalleled amenities, including two of the finest golf courses in southern Florida, a state-of-the-art fitness center and the Award winning Waldorf Astoria Spa. Discover a superb collection of shopping, local attractions and museums that reside nearby. Come for business, stay for pleasure. 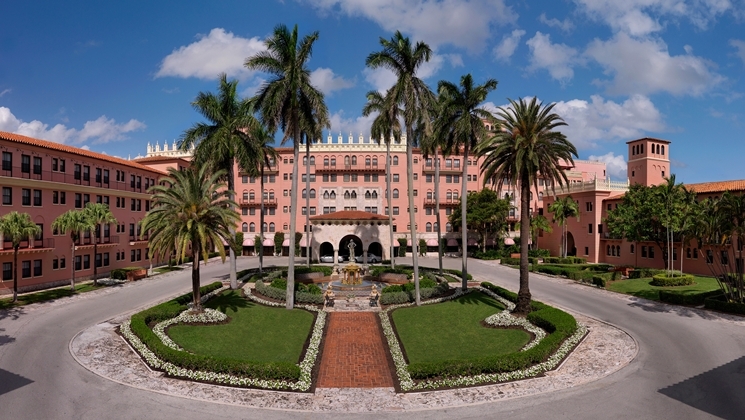 The Palm Beaches have nurtured a distinguished culture of personalized service, exceptional quality, and standards to produce an excellent destination for meetings, trade shows, or conventions. The Discover The Palm Beaches Destination Services Team covers it all. Our team is there from the initial inquiry to the coordination of a site inspection to on-site registration and, finally, post-meeting surveys. 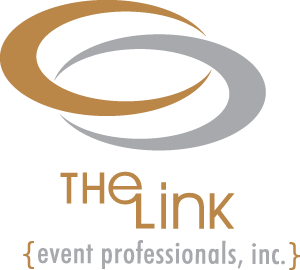 Our seamless service allows you to focus on your event's content and overall return on investment. For more information on brining your events to The Palm Beaches, contact Steve Crist, Associate Vice President Meeting & Convention Sales at SCrist@palmbeachfl.com or 561-233-3050.